Are you ready for the much awaited Power Rangers comic event of the year? Check-out the promo video for the Power Rangers: Shattered Grid event as narrated by Tommy Oliver (Jason David Frank) a.k.a. Lord Drakkon! Power Rangers: Shattered Grid begins in BOOM! 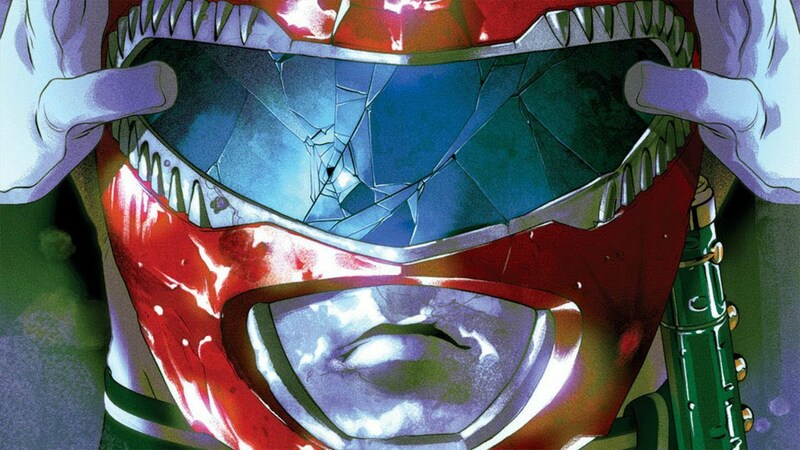 Comic's Mighty Morphin' Power Rangers #25 which will be written by Kyle Higgins and Daniele Di Nicuolo and will be released on March 21, 2018.